Russian TV Crew Slammed for Sneaking Into Skripal Hospital - Integration Through Media ....! 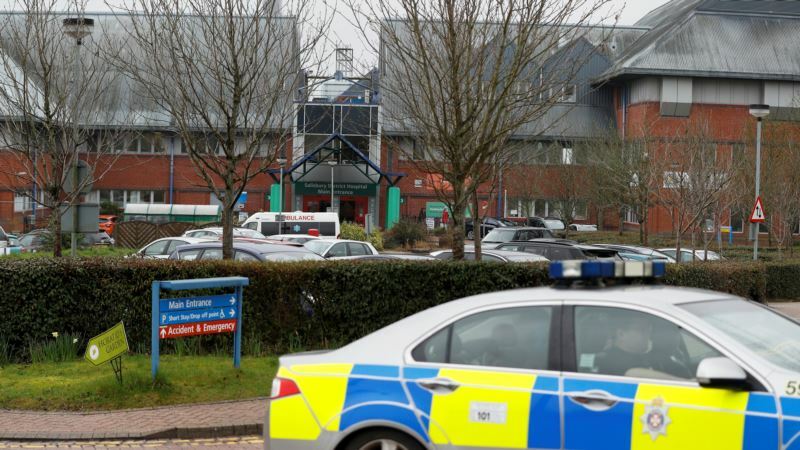 (VOA): The English hospital treating poisoned spy Sergei Skripal on Wednesday accused a Russian TV crew of “appalling behavior'' for sneaking into the facility overnight. Britain's National Union of Journalists said reporters “need to act responsibly and sensitively when covering stories at hospitals.'' It said it would be alerting the Russian Union of Journalists about the incident.